My hubby has been really impressed (read: astounded) with how I've (pretty much) stuck to the self enforced shopping ban this last month….So much so that, when these Diane Von Furstenberg courts were introduced to me, he offered to treat me!!! 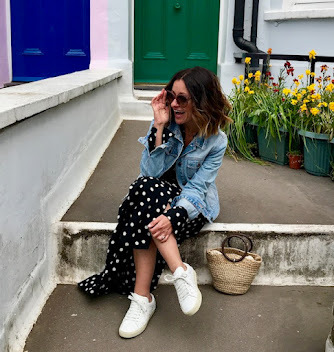 I have to credit Eve for putting these on my radar….Eve saw that I was on the hunt for metallic courts (in this post) and soooo kindly dropped me an email…Of course I clicked the link, of course I fell in love with them - Thanking you Eve! The DVF Bethany courts are kinda a white/silver/metallic shimmer effect and are chameleon in nature, changing as they move and picking up the shades nearest them…They are also insanely comfortable! 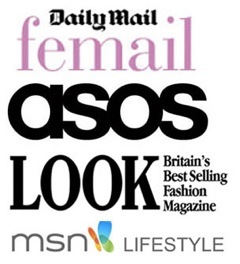 These are from The Outnet - buy here. 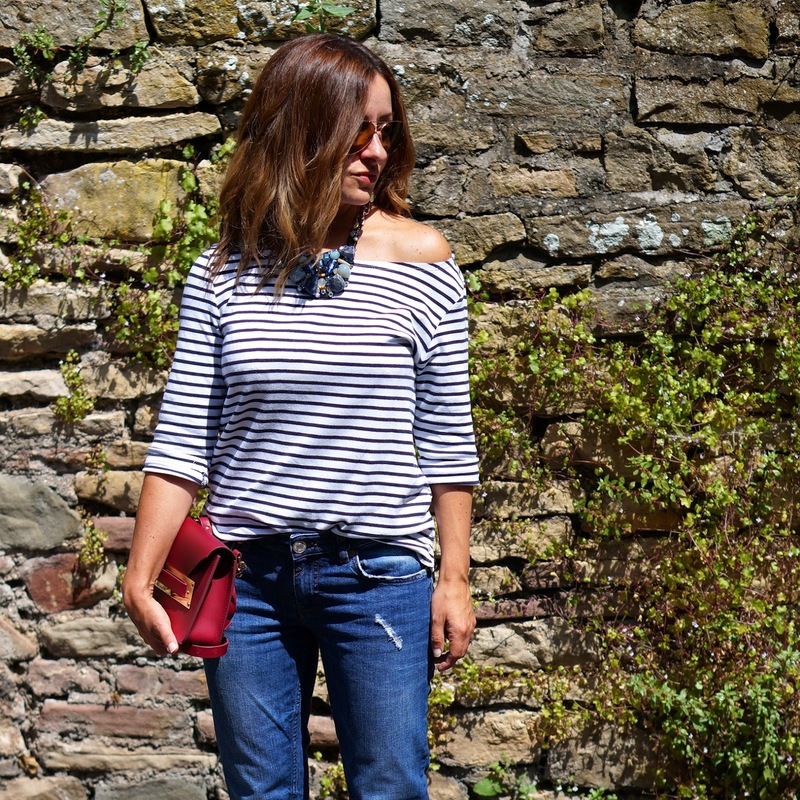 Wearing… River Island Eva Jeans/H&M breton top/Michael Kors aviators/Sophie Hulme Mini Envelope bag/Zara blue necklace…. All of which is now a few months old and no longer on line.